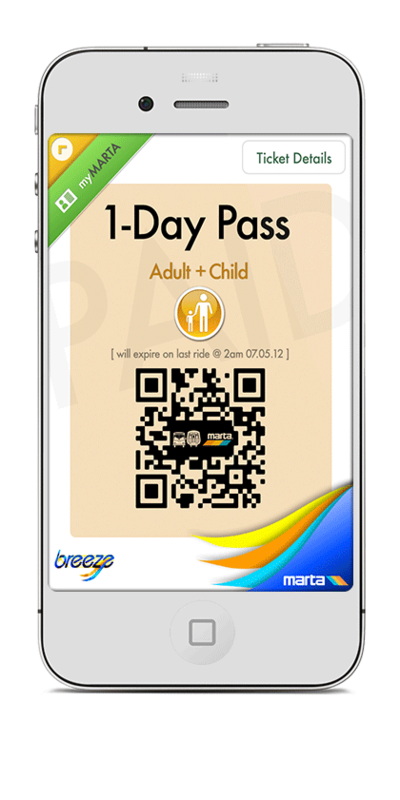 With this concept, the traveller on any of the MARTA transportation systems is connected to their ticket through this app. 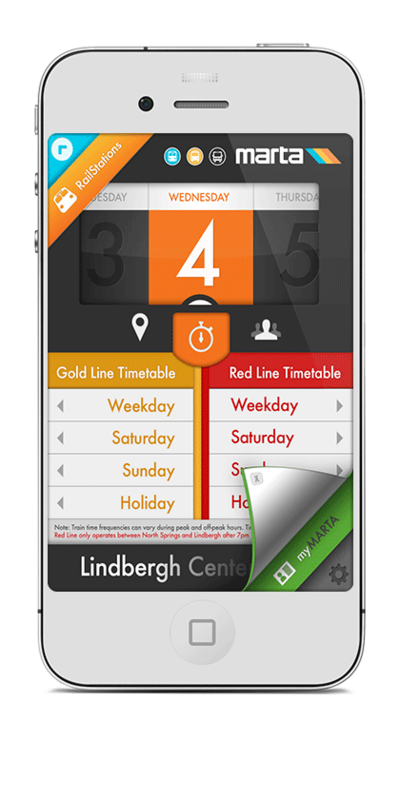 At the same time there’s no need to stop at the ticket booth, tjst buy your pass right here on the app. 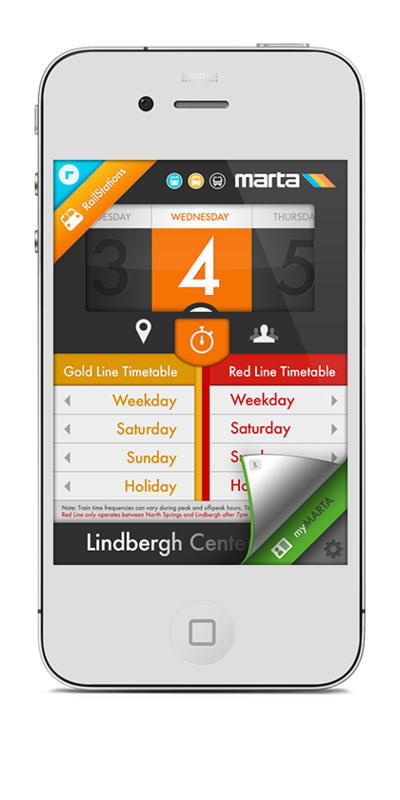 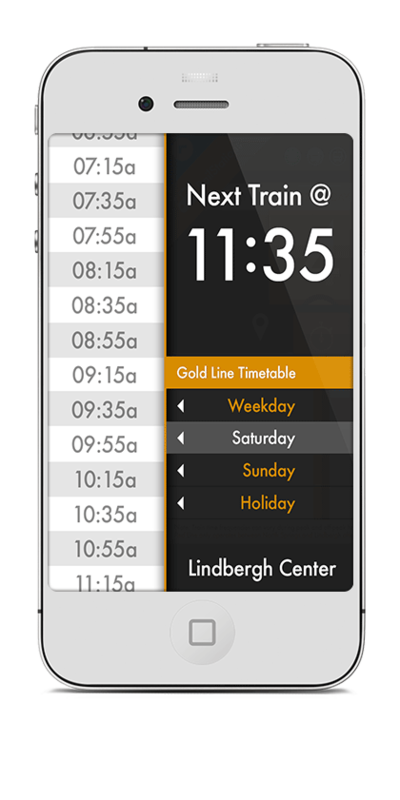 Allowing the user to stay connected and up-to-date with changing time schedules.